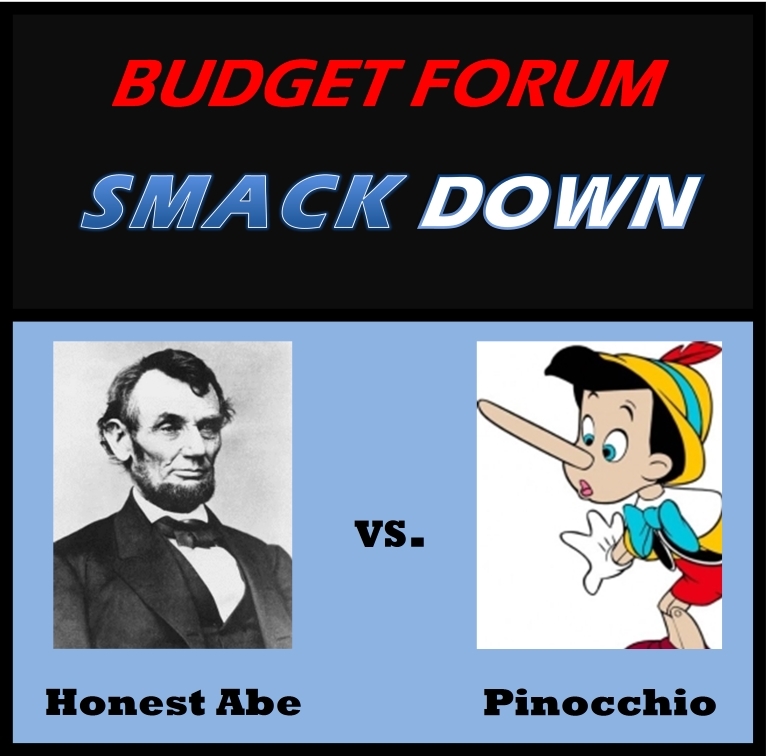 Budget Forum Smack Down | Look Out Scarborough! Whenever we hear Town officials talking about us going over a “fiscal cliff,” it gets our attention. So we sat up and took notice when we heard that term used a few times at the Budget Forum this past Wednesday evening. For those of you who weren’t able to attend Wednesday’s festivities, here’s a brief update on the high and low points. We’re not telling which are which… that’s for you to decide. 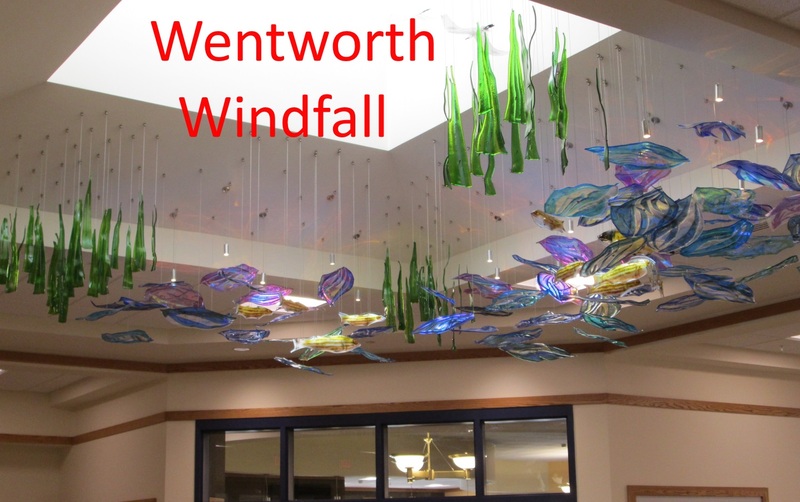 Town Manager Hall reported that the total tax rate increase for FY 2017 if we hadn’t received the Wentworth Windfall would have been 5.96%. (In our last blog post, we estimated it at 5.9%. Close enough.) That was probably the most important number cited all evening. So if we hadn’t lucked out with the one-time Wentworth Windfall, our taxes would have gone up nearly 6% instead of 3.3%. Since the Windfall won’t repeat in FY 2018 or years thereafter, what would you expect rates of increase to be in those years – closer to 3% or 6%? Yes, we’re betting on increases in the 6% neighborhood. Perhaps even in the 7-8% range for FY 2018. Dr. Entwistle, in his last Budget Forum appearance, continued to deny that there has been a decline in enrollment in Scarborough schools. The accompanying chart has appeared in this blog before. The data is from the Maine Department of Education website. To us, it sure looks like a decline in enrollment. 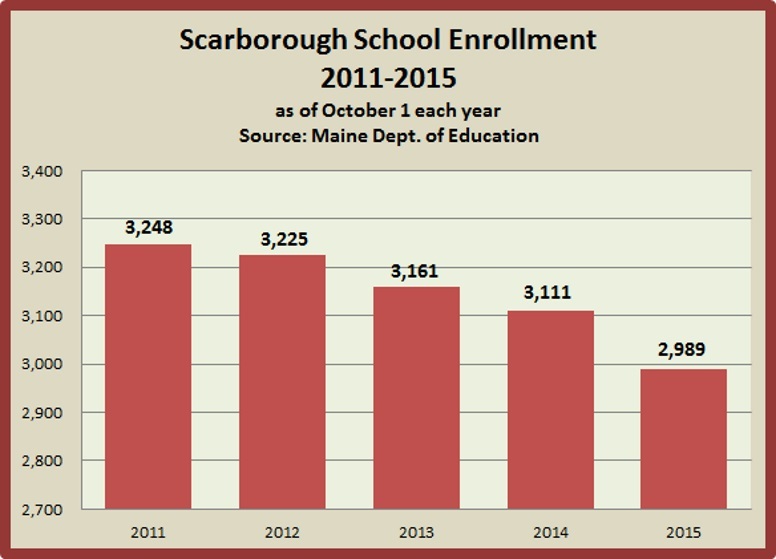 If you can explain how this chart does not show declining enrollment, please contact us so we can share a method of interpretation that has thus far escaped us. School Board Finance Committee Chair Shea gave the quick overview of the school budget. She mentioned the $1.1 million decline in State education aid this year, but somehow omitted any mention of the $1.6 million one-time revenue infusion from the excess Wentworth borrowing. 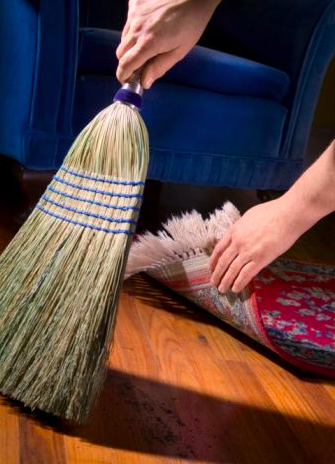 Yes, the Windfall was once again swept under the rug – never mind that it’s arguably the most important factor in understanding the FY 2017 school budget. And it will have a huge negative impact on future year budgets. Taxpayers deserve all the facts, not just the convenient ones. Councilor Babine gave us this gem: ” One Scarborough One Budget.” It is, as far as we can tell, an attempt to blur the impact of the school budget on the Town’s tax rate. It’s much harder to question something that you can’t see. The attempted blurring was evident throughout the 407-page budget document as school-specific amounts were sometimes combined with municipal amounts or just omitted. Remember that approximately 66% of your tax bill goes to funding the schools. And it’s the school portion of your taxes that is growing at a rapid rate. So it would seem very appropriate to be able to understand how the school budget works without gumming it up with unrelated municipal revenues and expenses. Also, before we go too far with this attempt to obfuscate the school budget, our Town leadership should recall that the school budget is required by State law. “One budget” may be okay for sloganeering, but let’s not forget what Maine law requires – a meaningful school budget. 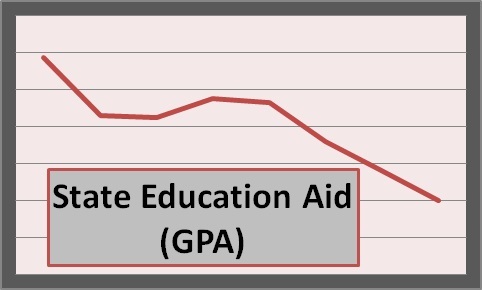 More School Aid Reductions Soon: Fiscal Cliff, here we come! The above trend, combined with robust expense increases, produces the “fiscal cliff.” Coming soon to your tax bill! Both Superintendent Entwistle and Councilor Babine noted that Scarborough will likely lose an additional $1.6 million in State education aid within the next few years. OK, more significant school revenue reductions are likely in FY 2018 and beyond. And our reaction is to increase school operating expenses by $2.3 million in FY 2017? What sort of self-deluding budgeting world are some of our Town leaders living in? Due to time limitations, quite a few submitted questions were not answered at the Budget Forum. But written answers to all questions have been promised. They will be posted on the Budget page of the Town website. For several years now, taxpayers have subsidized the school lunch program’s loss of more than $200,000 per year. Yet the budget in FY 2017 only calls for a $25,000 subsidy. How is that possible? The contract with the teachers’ union expires on August 31, 2016. The salaries and benefits covered in that contract probably make up close to 50% of total school expenses. The teachers’ contract is by far the largest driver of expenses in the school budget. So why does the school budget state in at least eight places that the teachers’ contract expires on June 30, 2016? Shouldn’t someone who prepared the budget – or perhaps a member of the School Board Finance Committee – have picked up on the fact that the wrong expiration date was used for the teachers’ contract throughout the budget narrative? While this oversight has no financial impact, it does make us more than a little worried that the school budget didn’t really get a thorough critical review. While the budget provides so much good material, we plan to take a break and get into summer mode in our next posting. 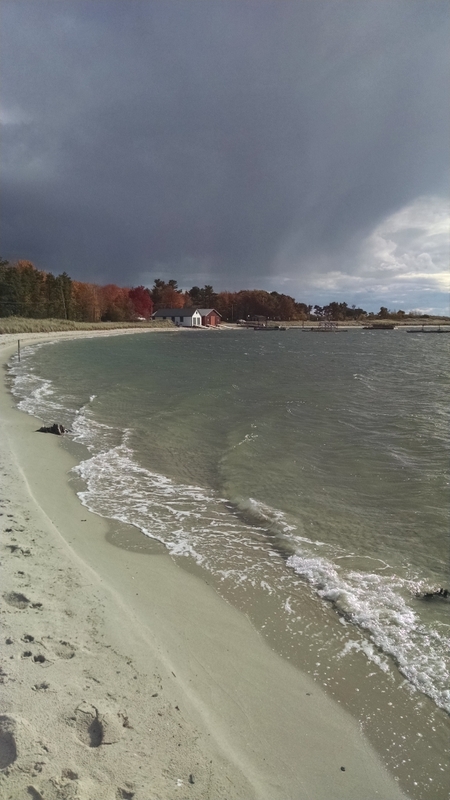 As the piping plovers and the folks from away return to our fair Town, it seems like a perfect opportunity to take a look at what’s happening at our beautiful beaches. In addition to spotlighting newsworthy developments at the beaches, we’re planning on some practical features, like tips on how to change into your bathing suit on the beach while using only a copy of The Leader for coverage. And how to obtain beachfront property from the Town for peanuts. Stay tuned! 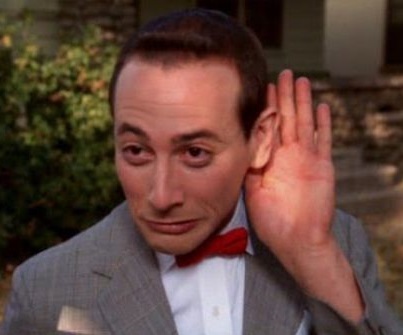 In the meantime, don’t forget the “public hearing” on the budget at the Town Council meeting at 7pm on Wednesday, May 4. Remember to wear red. Happy trails until we meet again! This entry was posted in Uncategorized on May 3, 2016 by Site Author.